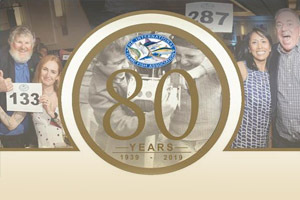 Please join us on Saturday, January 26, 2019, for the IGFA's 35th Annual International Auction - one of sport fishing's biggest social events of the year. Bid on exclusive trips, boats, tackle, artwork and more in the live and silent auctions, all while supporting theIGFA! Don't delay - the early bird discounted ticket rate ends on December 31, 2018!